The latest and greatest refers to the latest news in the wild flowing journey that is my winter, and the greatest is in reference to the hardworking soul of a Wisconsin dairy man. The last couple of weeks have been a classic ying and yang experience for me that has taken me from the flatlands of routine, to the valleys of the shadow of death, to the peaks of pursuing achievement. Its been a very wild river, but that is how it flows sometimes. 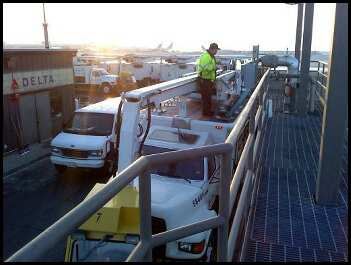 ^The bossman is filling a truck on another work shift at Delta deicing airplanes. Daryl is refilling this truck before we head out to the taxiway to start spraying. This is my day to day routine these days that I have been growing accustomed to and seeing time melt away watching the clock. ^The crew is spraying down a Delta 737. They are probably about 40 feet in the air spraying that tail. It can be pretty exciting when you are up that high spraying. However, even a task like that can start to become routine when you do it as much as I have in the past months. Hours watching the clock is bad for your health and I struggle to stay above the senselessness of it. That is a task in of itself. ^I went back to Wisconsin for the services for my Uncle Leroy and I was crashing with my brother, Tyler, and his fiance, Nicole. They have two new little wiener dog puppies that were so much fun. 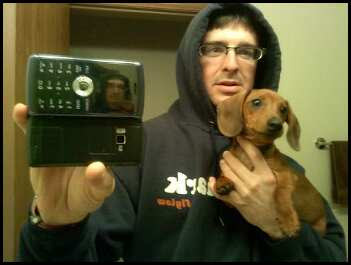 This is me and Oatis in the mirror trying to figure out who that other dog is in the reflection. 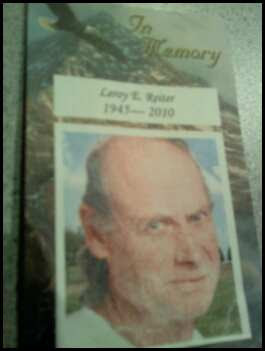 ^This is a prayer card from the wake of my Uncle Leroy. Leroy was a lifetime dairy farmer in our hometown in southern Wisconsin. The life of a dairy farmer is a hard one and he took it on every day of his life with unmatched determination. My aunt and him built a life and family together that was a real inspiration to see come together over the couple of days of remembrance and tribute to his life. 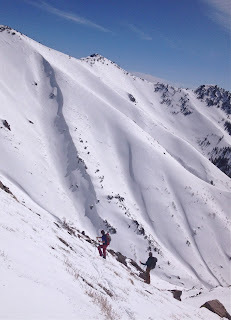 ^ I left home early in the morning to head back to Utah and my ski industry demands and labors. 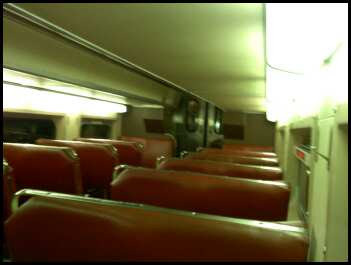 Riding this lonely train into Chicago to catch a plane was a humbling experience as I sat and contemplated the past few days. Home is always an inspirational place for me and these people are my backbone. Though we pass through this deep valley at the moment we will appreciate the sun that much more when we reach the new peaks to come and we can celebrate as we look back across the vast landscape at the peaks that we summited with him in the past... and he had many. 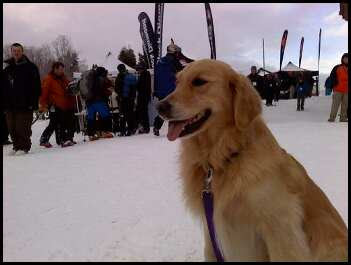 ^With my head and heart in the right place I was ready to approach the OR tradeshow back in Salt Lake City, and Murphy and I are hitting it hard in this picture at the on-snow demo day at Snowbasin. I have a lot of goals and deals for this show that I am going for. So far, it is going really well for me, and also Murphy(believe or not). With the deals in development I will not delve into it too much just yet, but soon enough I will be able let you all know how it turns out for me in my quest to keep this crazy adventure moving along... and funded. Cheers.